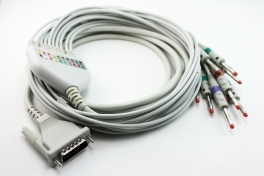 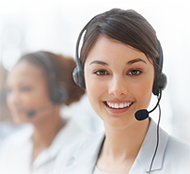 We offer a solution for ECG cables support patient monitors, electrocardiographs and other medical equipment. 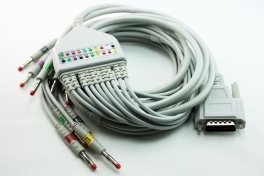 The new cabling solution is smaller and lighter and includes color-coded leadwires speeding up identification and placement. 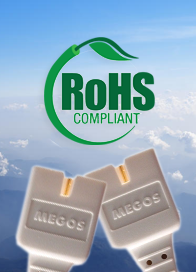 Furthermore, the new material used in the wires reduces the likelihood of entanglement, facilitating its application. 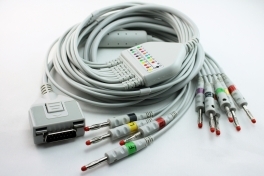 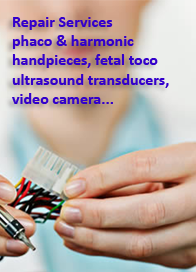 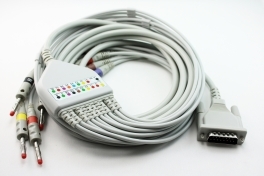 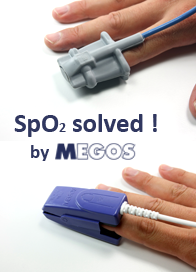 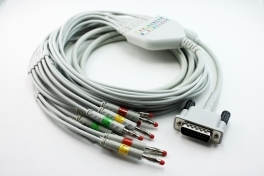 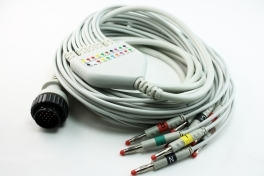 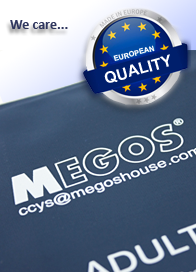 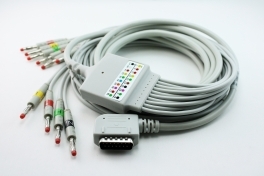 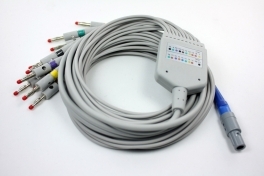 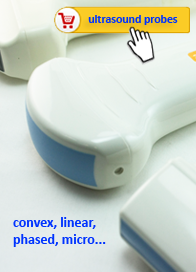 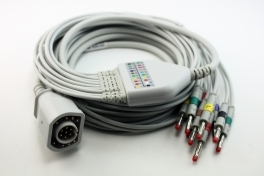 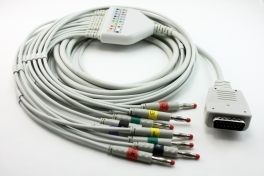 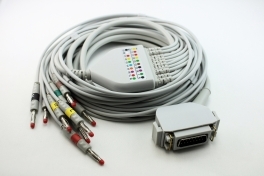 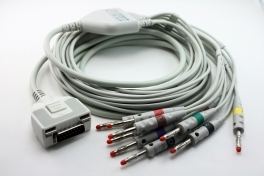 The Megos ECG patient cables and leadwires are available in standard configurations of 3, 5, 6 and 10 leads.